.97 tcw CyberMonday Diamond Earring Studs. 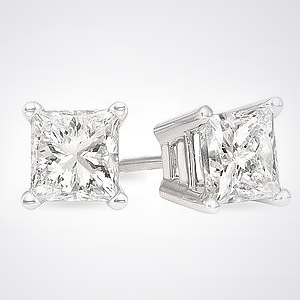 Clarity Enhanced. 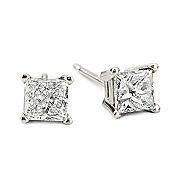 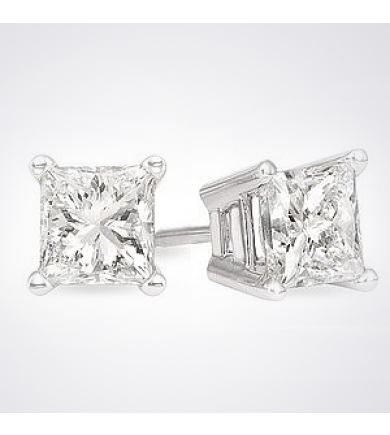 Princess Cut Clarity Enhanced Diamond Earrings. Total carat weight: .97 carats.